The popular black Range Rover owned by Banky W will be put up for auction sales this coming weekend. Nigerian entertainer turned politician Olubankole Wellington is selling of his famous Range Rover car to give the revenue to charity. 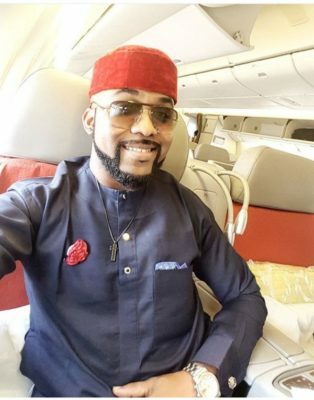 Some months ago, the car which has served Banky W for years was ridiculed by a group of Lagos ladies. The revenue from the sales will be given to School of the Blind and Pink Oak an NGO that helps create awareness against cancer.